(26.5 cm), xiii, 206 pp., illustrations. Publisher’s blue cloth (no just jacket issued). 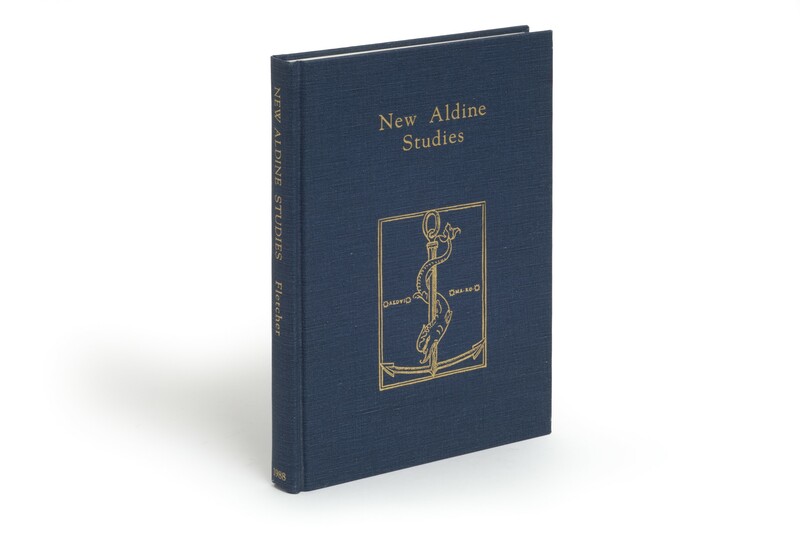 - “An indispensable manual to the study of the Aldine Press. If it has faults, they are, from a scholarly point of views meritorious” (from a review by Nicolas Barker, in The Book Collector, Spring 1990, pp.121-122). 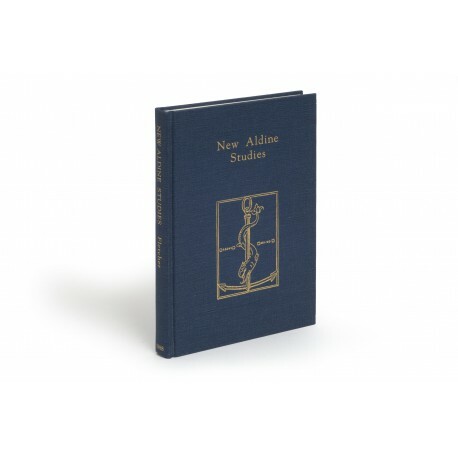 Edition of 600 copies. ¶ Excellent, unmarked copy. Publisher’s prospectus loosely inserted.